My name is Sarah, and I have a blog called Sarah's Beauty Emporium where I am usually found blogging. However, today I'm here, guest posting for Shona, which I'm very excited about. I hope you enjoy my post, which is on one of my favourite skincare products that I simply could not live without - It's L'Oreal's 3-in-1 Micellar Solution! This is a product that has been compared to Bioderma, which is majorly hyped up in the beauty world. 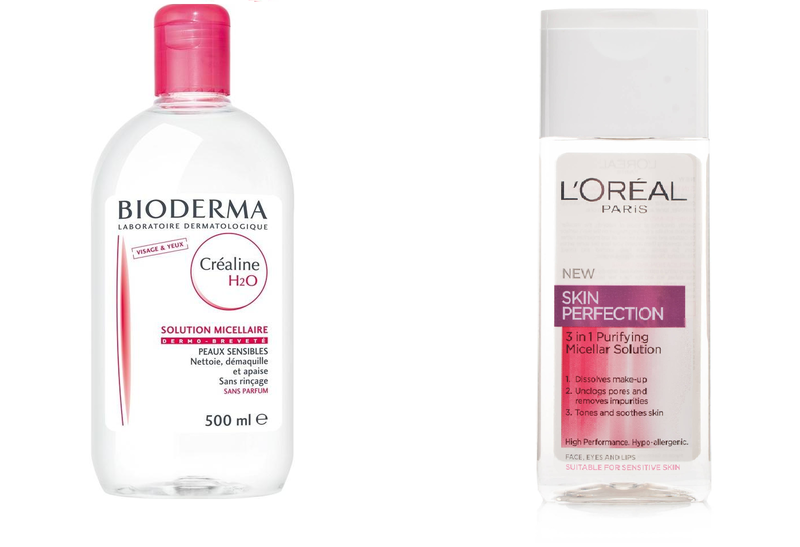 Like Bioderma, L'Oreal's solution is a Micellar solution. For those of you who don't know what a Micellar solution is, it is basically (I say basically, but it took me a while to get my head round it!) water with oils inside it, so instead of oil sitting on water, it's mixed in to it (Forgive me if I'm wrong, that's just what Google told me, and I'm not a scientist!). Ironically, despite going on holiday to France for 8 years in a row, I've never tried Bioderma so, I can't really compare the two. If Bioderma is anything like this wonder of a solution, then it's instantly in my good books! For starters, the packaging for both Bioderma and L'Oreal's Micellar water is similar. Okay, not that similar, but the colour scheme for this water and Bioderma's Crealine (???) is pretty much the same. I may be looking too far into things, but hopefully you can see what I mean? Can you see the resemblance, or is it just me? The solution comes in this bottle, which is a sort of cuboid shape. You get 200ml in a bottle, so it's a similar size to the medium-sized Bioderma bottle. Depending on how much of this you per day, this will probably last you between 1 & 3 months - my first bottle lasted me about a month and a half to two months, and I use it every night to remove my make-up The price of this does vary from place to place, but generally it's around £5 a bottle, so it does cost less than Bioderma. I used to be a little stingy with skincare - I'd just buy whatever was on offer or use wipes that'd cost me around £1.50, so this is a little more than I've been used to paying, but I can honestly say it is worth every penny! Do I agree with it's claims? I agree with most of the things that it claims to do. It definitely does dissolve the makeup, as my make-up comes off so easily with this solution, it's definitely different to other cleansers and this is probably due to it being Micellar. It unclogs pores and removes impurities and I think it does this because since using this my skin has been in such better condition - I've even managed the odd foundation-free day here and there since using this (and believe me, a day without foundation is an achievement for me!). The only thing I would say is that I don't really agree with the "Tones skin" part, as I still have redness in my skin and it's still not all even-toned. I do think this is a minor flaw though as I'm still yet to find a product that evens my skin tone out. The only thing I would say about this product that annoys me is the size of the hole that the micellar solution comes out of. It is huge. It's ridiculously big, and it really doesn't need to be that large, as it lets out too much product in my opinion. Even with the large oval cotton pads that I use, I still end up wasting some of the solution as the pad gets soaked, which is quite annoying. Apart from that, this product is great and I would definitely recommend it. I managed to pick up two bottles for £6 in Superdrug, and it's quite often on offer in places, so even if you're unsure about trying it, you can probably get it cheaper if you shop around. I think that's all from me for now - If you enjoyed reading this post, please check out my blog which is www.sarahsbeautyemporium.blogspot.co.uk . 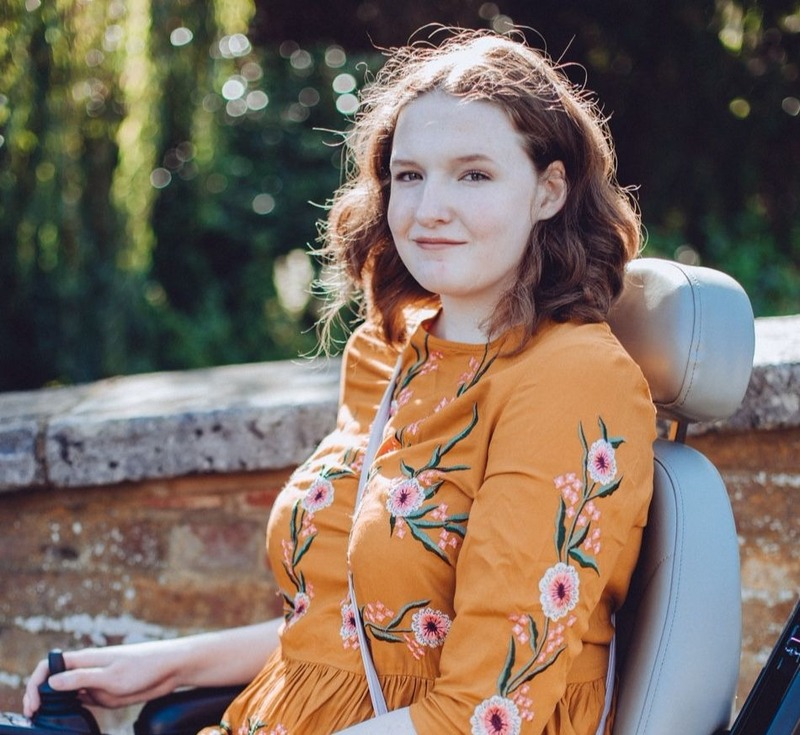 Also I'd like to say a big thank you to Shona for giving me the opportunity to write this post! Have you tried the L'Oreal 3-in-1 Micellar Solution? What do you think of it? A note from Shona: Thank you Sarah for guest posting on my blog! I've had my eye on this product for a little while now and I think I'm definitely going to have to pick a bottle now! I tried this out and I really disliked it! It didn't take off my Benefit Waterproof BadGal eyeliner at all. I much prefer the Garnier cleansing milk and toner and they're cheaper and last longer as well! Awesome post! I want to try this so bad just to compare with Bioderma, but we don't have it in Canada yet..least not that I could find!